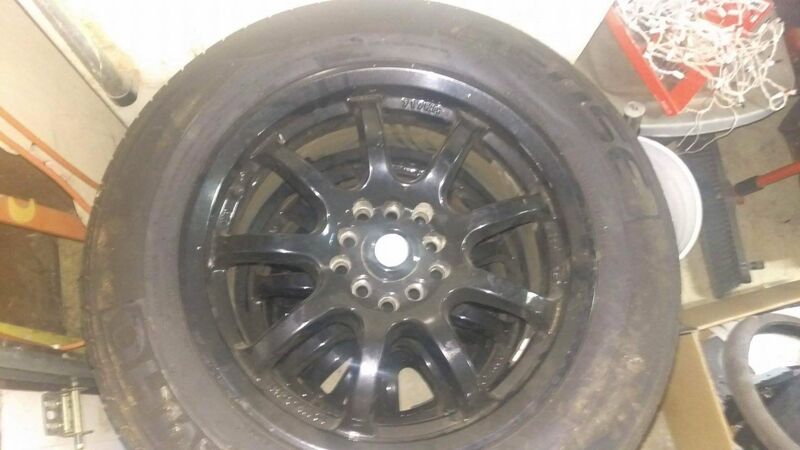 Set of rims and tires. They are Kumho Sense Tires. 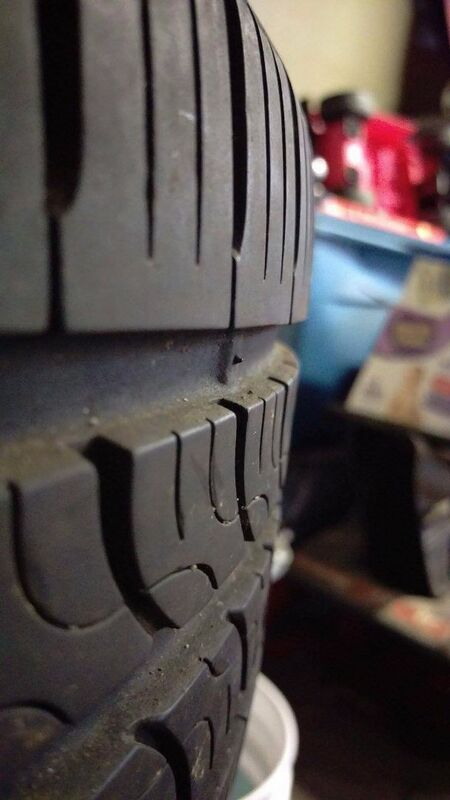 The size is 215/60R 16. 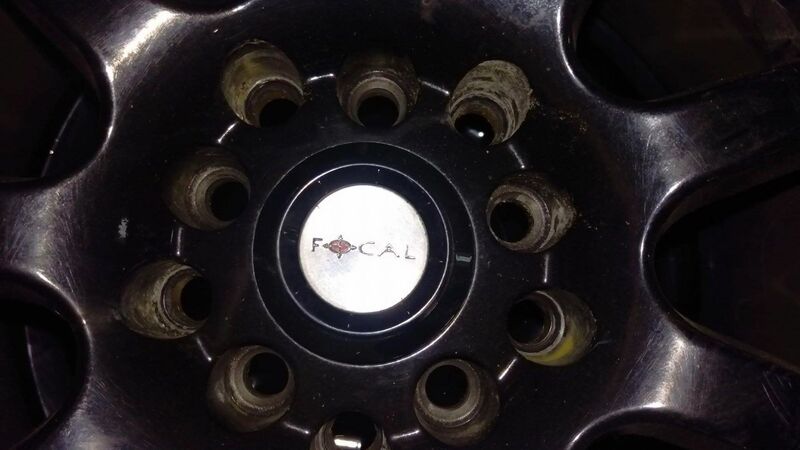 The rims are by Focal. 16″. 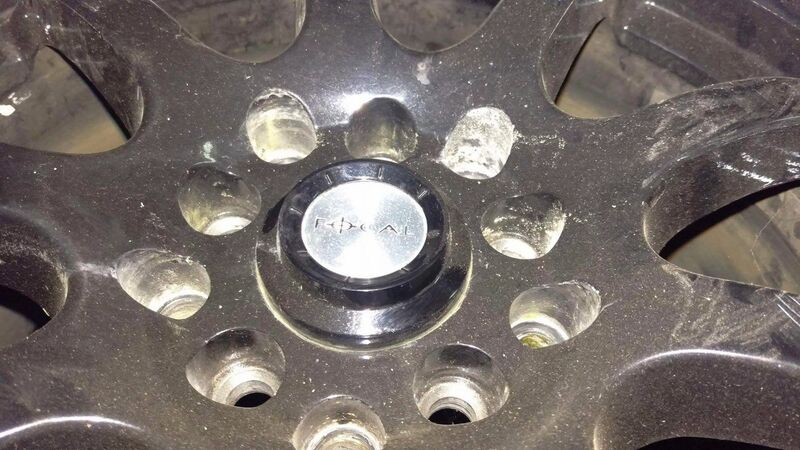 There are two sets of bolt holes to fit multiple bolt patterns. I only drive on them for 3 months. I was in a pedestrian incident that hospitalized me 4 months and took the vision from my left eye. I loved these rims and tires and took good care of them. I won’t be needing them anymore. They are currently in excellent condition in my best friends garage. 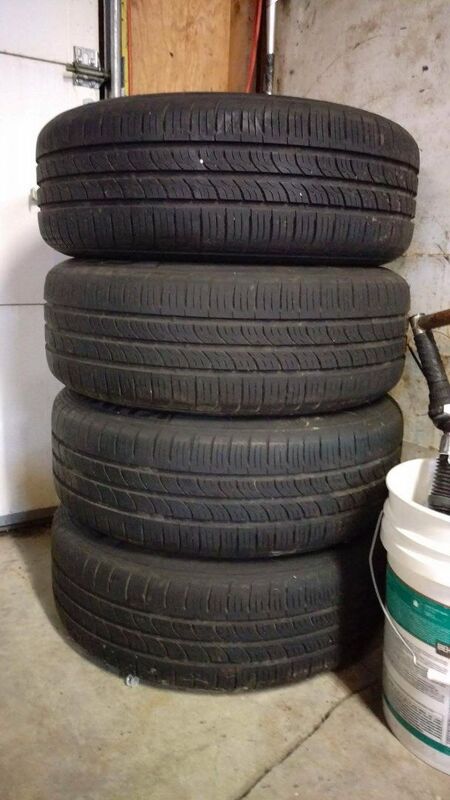 255/35R19 Pirelli PZero Performance Tires For Sale!